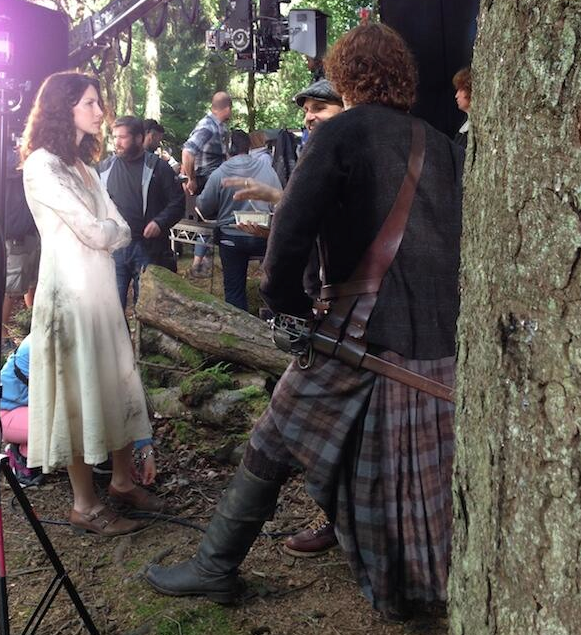 Time Warner Cable has been teasing about a commercial of some sort for Outlander. Today, they released an original short film. It features Jamie (Sam Heughan) and Claire (Caitriona Balfe). This is not in the first episode. I was half-expecting a TWC cable man to make an appearance like most of their commercials. Below are parts one and three. I cannot get the link on my smartphone to show, so please visit TWC’s site to unlock all three. Unfortunately, they are not in HD. This entry was posted in Caitriona Balfe, Sam Heughan, TV Show News and tagged Advertising, Caitriona Balfe, Sam Heughan, Short Film, Time Warner Cable by Sarah Ksiazek. Bookmark the permalink.